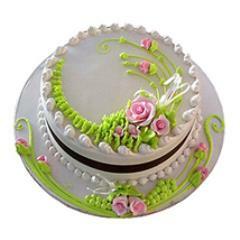 Delightful Birthday Cakes to Bring Joy in the Bash! 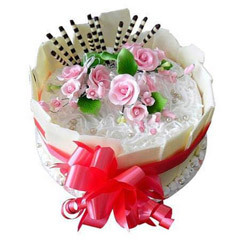 Birthday celebration is full of cheerful and exciting elements that turn every Birthday celebration the most special, awaited and exciting one for all. 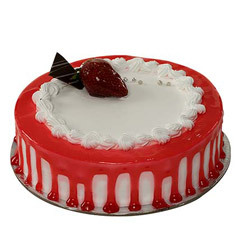 And one of the major elements of excitement into Birthday celebration comes from the Birthday cake. 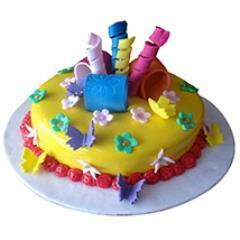 After all it is that element of a birthday celebration without it is completely unimaginable. 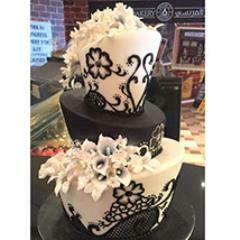 Thus bringing here an exclusive catalogue of online Birthday Ckaes that is filled with too many attractive, unique and mouthwatering Birthday cakes. 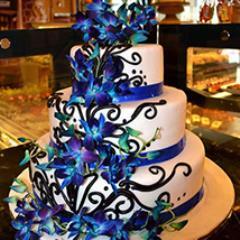 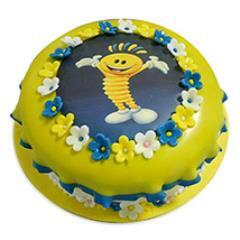 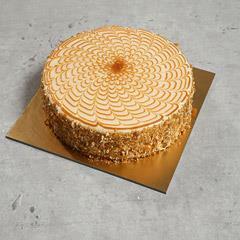 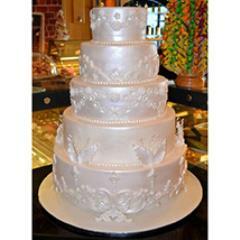 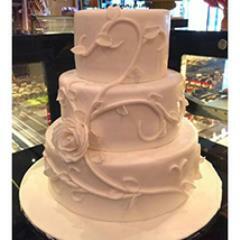 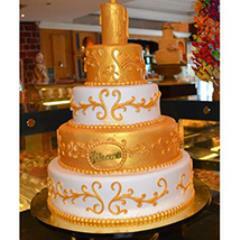 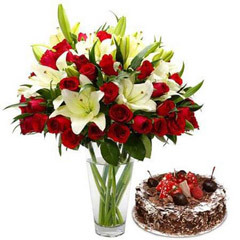 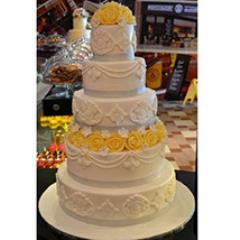 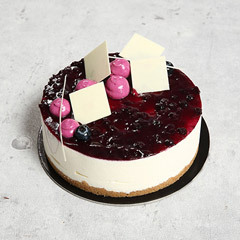 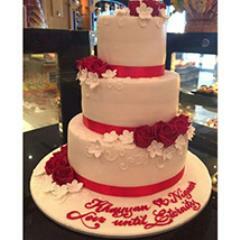 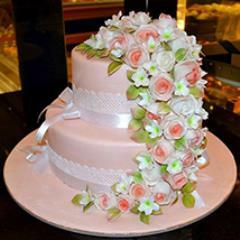 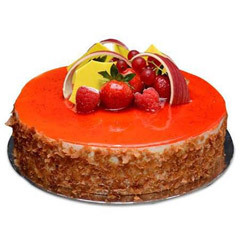 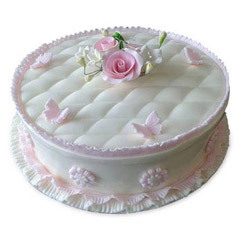 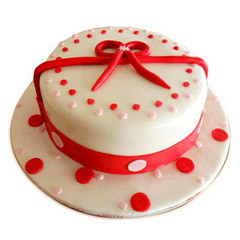 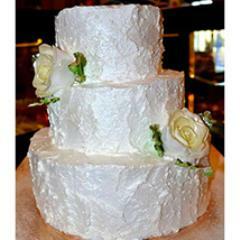 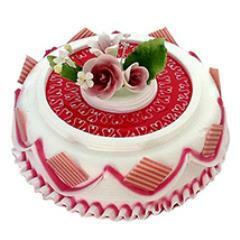 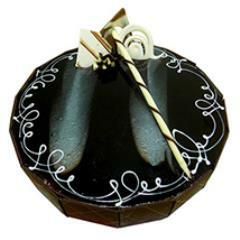 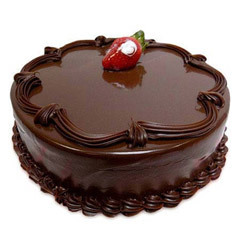 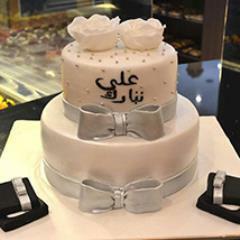 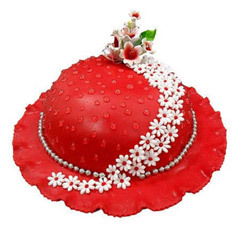 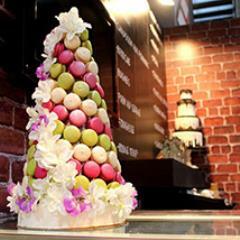 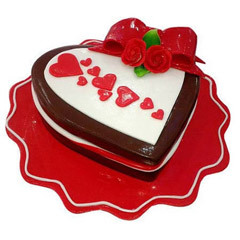 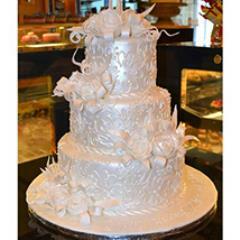 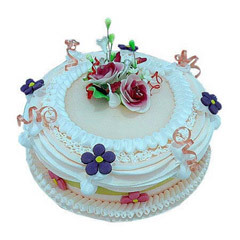 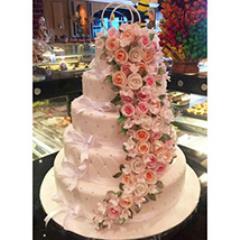 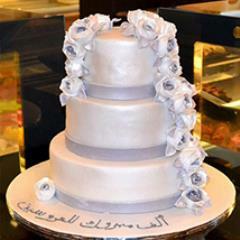 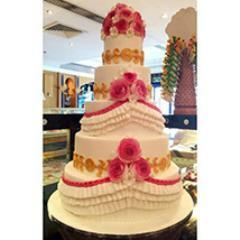 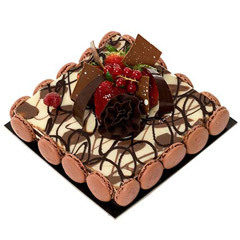 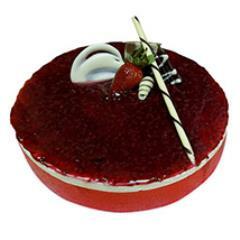 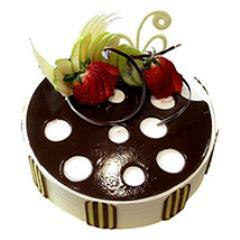 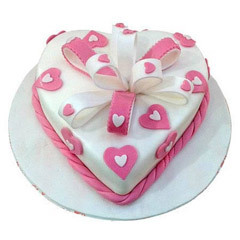 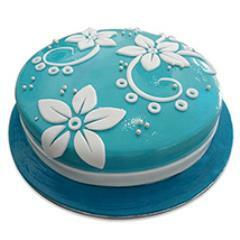 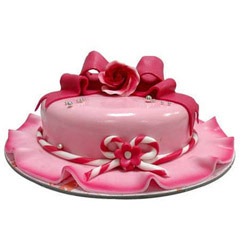 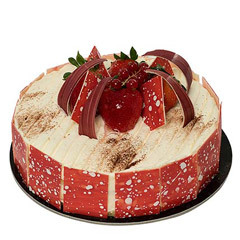 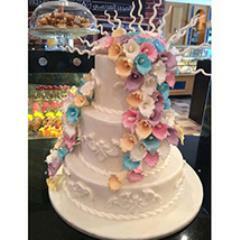 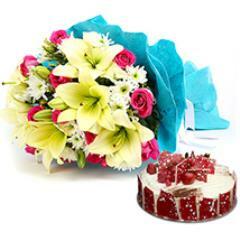 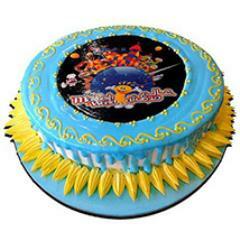 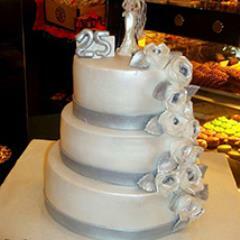 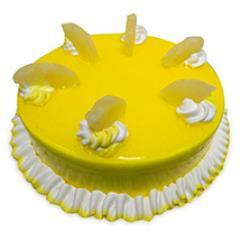 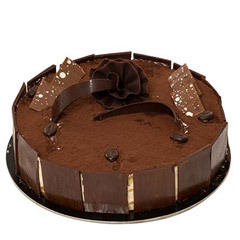 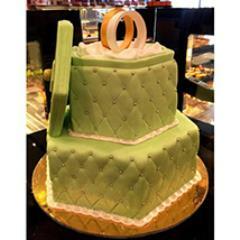 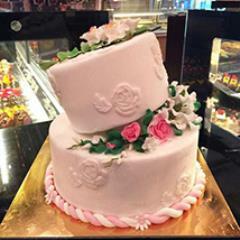 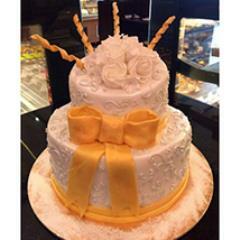 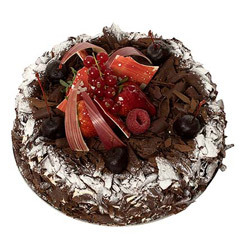 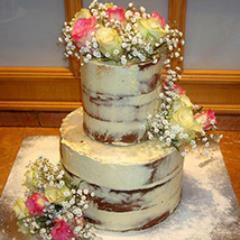 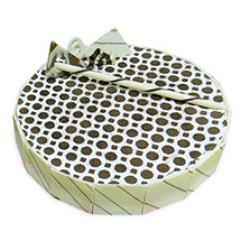 In the offered range of online Birthday cakes there are options like Black forest Cake, Blueberry Cheesecake, Marble Cake, Rosy Delight, Strawberry Cheesecake, Sweet Treat, Triple Chocolate, Vanilla Temptation, Blueberry Cheese cake, Birthday Surprise Collection, Sunny Birthday Bouquet, Wondrous Wishes Birthday Surprise and more such options to go through in the range. 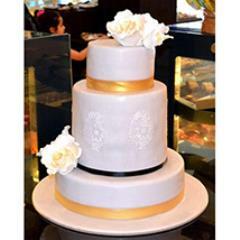 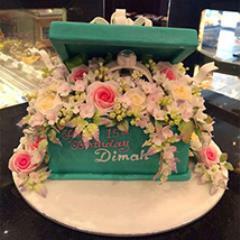 Apart from the vast variety of delightful cakes the customers get the facility to send Birthday Cakes to UAE to loved ones residing at distant part of the country.